I have been setting goals and really focusing on it for the past few years! BUT this has made all the difference this year! Posting the Goals! 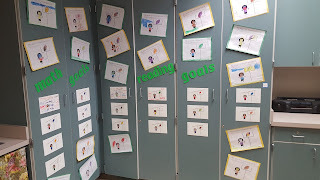 We read a few books about reaching dreams and setting goals! 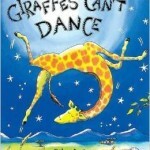 Check out Giraffes Can't Dance...all about not letting other discourage you from your dreams! 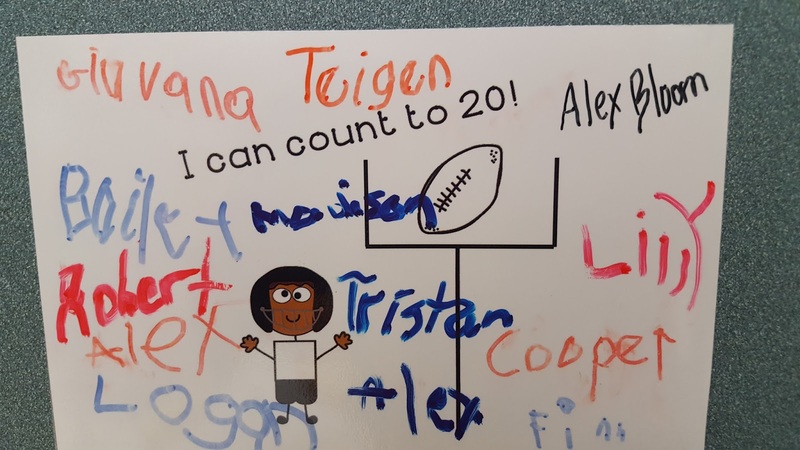 The students then talked about their goal for kindergarten and filled out a football goal sheet. yes, they colored it and I had instant information about hand grip and pencil control! 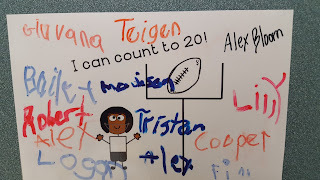 We then talked about the goals for kindergarten and I hung those below the individual goals Now each time the students meet a goal, they sign the class goal sheet! 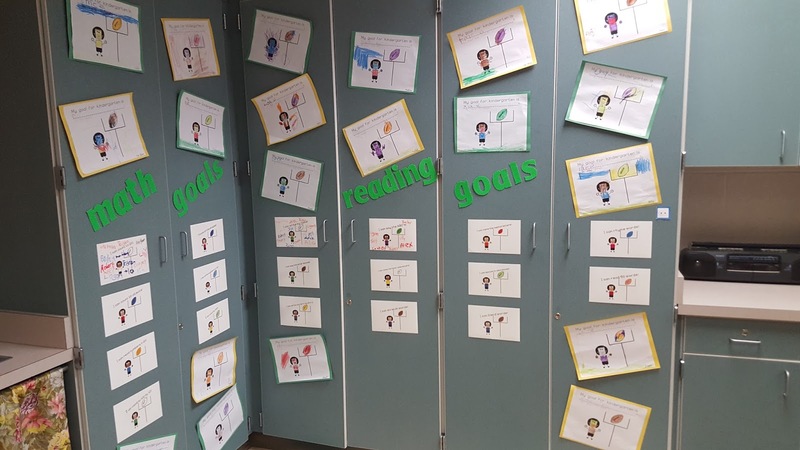 It keeps the goals visible and in the students' minds! It is so cool to see the names added each week! I also have a comprehensive goal sheet in each Learner's Journal. The students color or circle when they meet a goal. They are so excited to look in their journals and talk with each other about what they know! I am amazed how much they are learning this year! Click on any picture to find edible goal sheets! I am also using Seesaw to send home goals we are working on in class! 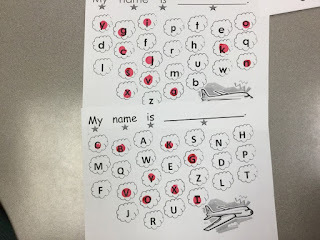 We took a picture of letters known and sent home the information for the parents! Click on the picture below to visit our blog! I hope you’ve found my tips on goals helpful. If you decide to try one out, I would love to hear how it went in. If you have any additional tips that might help a teacher, please share it with us!